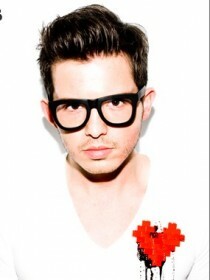 Simon Curtis (born March 18, 1986) is an American actor and singer-songwriter from Tulsa, Oklahoma. 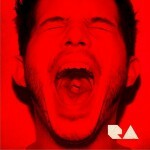 He gained fame for playing Royce Du Lac in the film Spectacular!. 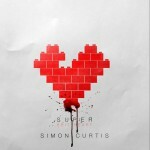 After releasing one extended play, Alter Boy [EP], Curtis released his debut full-length studio album, 8Bit Heart, in 2010.